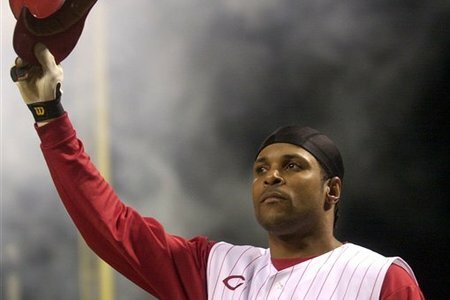 Congratulations to Barry Larkin on being voted in to the Hall of Fame. I first saw him as a shortstop for the University of Michigan at the College World Series in Omaha back in the 1980s. Jim Abbott was on that team. Also, a first baseman named Casey Close. Who is Casey Close you say? 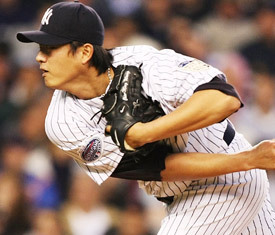 He has become well known as a player agent for Derek Jeter. I am very disappointed that Jack Morris did not get enough votes to gain election and I think Larkin getting in should cause voters to look at why they have never given Davey Concepcion more attention. This brings me to ask the question we hear often. Why does it take some players, who eventually gain election, so long to get there? What is the thinking process by the writers eligible to vote? Why are we as fans and former players asked to drink this bitter-tasting Kool-Aid year after year? I respect what the print media does and how they have helped publicize the game of baseball. I enjoy blogging on occasion, and don’t have the writing skills they possess. I was a player and I understand who was good, great, overrated and underappreciated. Writers can only go by numbers, but players know far beyond the numbers who is deserving to be callled a Hall of Famer. If you ask Johnny Bench, Joe Morgan, Tony Perez (all in the Hall) and Pete Rose (who had a Fall of Fame career) about Concepcion’s value to the Reds, I think they would say he is as much a Hall of Fame shortstop as Larkin. This is not meant to diminish Barry’s credentials , it’s meant to accentuate and raise awareness to Davey’s. Food for thought to you who are voters. 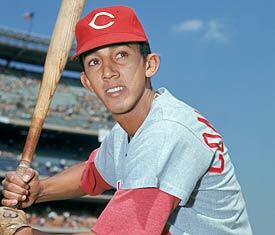 Why do names like Vinny Castilla and Brad Radke and some others get votes? To give them a chance to tell their grandkids that they once received votes for election into the Hall of Fame? If that is true, then the writers that do that are devaluing the importance of gaining entrance to Cooperstown. Do they really do enough research and homework? Couldn’t they find comparable Hall of Famers and have my friends at the Elias Sports Bureau compare some numbers and get good idea if a player was Hall-worthy and if so elect him on the first ballot? Enough already with jamming this “first-ballot guy” or “may get in some day” down our throats. If one does the proper homework, research and talking to the player’s contemporaries, you shouldn’t have to wait 10 to 15 years to decide. My friend and teammate Bert Blyleven gets 13 percent of the vote his first year of eligibility, and then 79 percent 14 years later? I can’t make sense of it. I know, it’s the writers’ Hall of Fame and writers write and players play, and we have different opinions. But let’s discuss Morris and compare him to Jim Bunning. Both former Tigers. Jim is in the Hall. Frank Dolson, a longtime writer covering the Phillies when I played there in the 1970s, campaigned intensely for Bunning. Frank would say ” He won over 100 games in each league”. 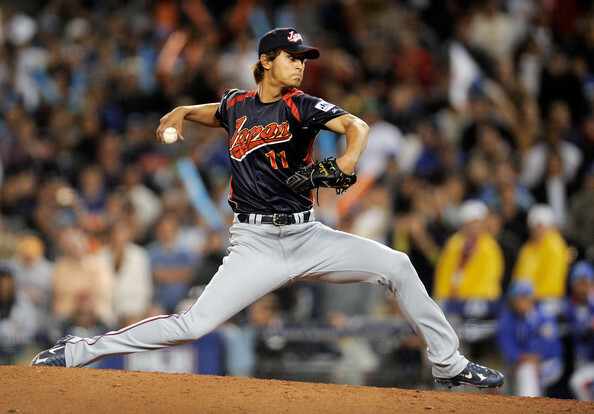 He threw a perfect game in the NL and a no-hitter in the AL. He won 224 games in his career over 17 seasons. 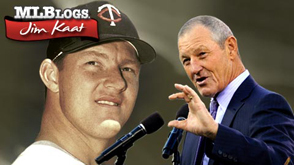 Morris won 254 and helped three different teams win World Series titles. 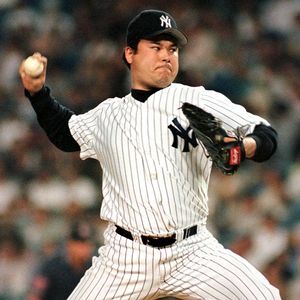 His 1-0 complete game extra-inning performance in the 1991 Series was more impressive to me than Don Larsen’s perfect game in 1956. With due respect to the Senator from Kentucky — the pitcher we affectionately called “The Lizard” because of his slinky frame and motion — Morris is more worthy of induction than Jim, and Jim obviously is worthy or he wouldn’t be there. It took the veterans committee to finally get him in. I just read where seven teams did not have a starter who pitched 200 innings this year. 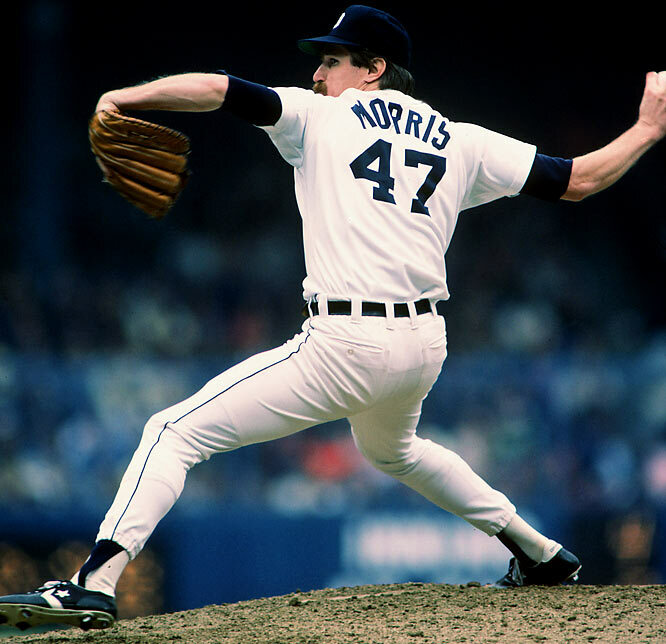 Morris did that 11 times, several times going over 250 innings and once exceeding 300. Forget his high ERA. He didn’t care if he won 6-5 or 6-0. He just wanted to finish the game and win. And he had 173 complete games in his career. Bunning had 151. Still, I’m open to your opinions if I’m wrong on my thinking on this issue. On to Hanley Ramirez and Rose. So it’s a big deal to be asked to play third base instead of shortstop. For 10 or 15 or however many millions they pay Hanley, I would be honored to play right field, second base, third base, left field or first base if it helped my team win a championship. That’s what Pete did. Only player to play at least 500 games at five different positions. Never complained about it. Sparky Anderson asked him to do it and he did it. Ah, the days of no entitlement. Harmon Killebrew was passionate about it. Johnny Bench hosted an event to help raise money for it. It takes a special rubberized field. Kids play in wheelchairs and they have all kinds of afflictions. They all congratulate the player who does something special like hitting a home run, regardless of what team they are on. The game has the happiness and innocence it had when I was a kid. I love it. Check it out sometime.